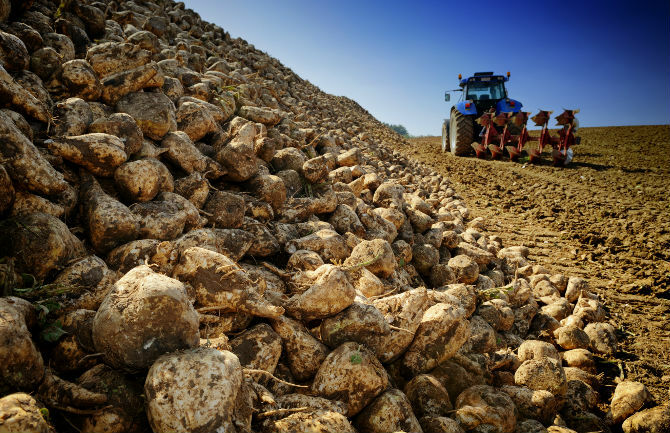 EU Sugar Beet Production – What does the future hold? The EU is the world’s leading producer of sugar beet, with approximately 50% of the global production; almost 18 million tonnes of beet sugar are produced every year in the Union. 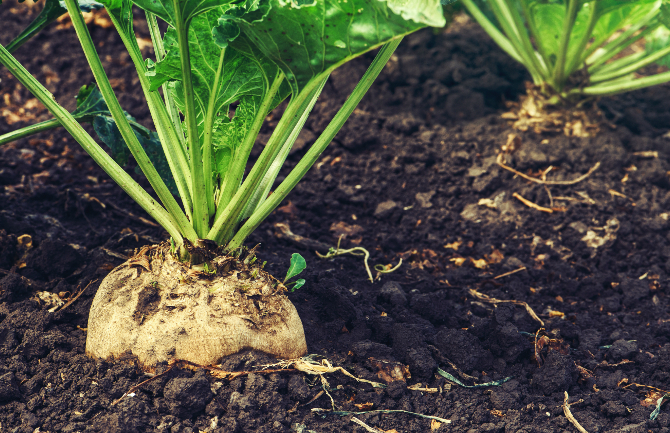 The sugar beet industry plays a critical part in the European rural and agricultural economy, but recently sugar beet producers have been suffering from low market prices and a series of changes in the sector. The International Sugar Organisation has recently forecast the EU will produce 17.9-million tons of sugar in the 2018/2019 season, down from 19.7-million in the previous season. The intergovernmental body has not yet released a forecast for 2019/2020. In October 2017, the EU scrapped sugar beet production quotas allowing producers to grow as much beet as they wanted for the first time since 2006, which lead to an increase in output. However, this current global glut of sugar has pushed world sugar prices to their lowest in more than ten years, throwing the European sector into crisis. The European commission has further said it expected total sugar consumption in the EU will reduce by five percent by 2030. Contributing factors to the decline include the ban of certain pesticides, the fact that Europeans are reducing their direct sugar intake, the global surplus of sugar stocks and environmental and unpredictable weather conditions. Sugar lobbyist Ribera said it is “very difficult to predict” what will happen in coming years, but as the outlook for the European sugar sector is not particularly pleasing at the moment, measures need to be taken by farmers, processors and other major stakeholders to ensure the EU sugar beet industry can continue competing in the global market. The European Parliament needs to take many factors into consideration to maintain sustainable beet growing amongst the EU Member States. These could include offering realistic subsidiaries to sugar beet farmers to ensure income stability, unfair trading practices need to be banned, financial support and time for researching new ways to protect crops, in light of the ban on certain pesticides, and to limit the amount of subsidised sugar other countries are dumping on the world market. All this said though there will always be a demand for sugar beet as man’s demand for sweet foods is universal, and whatever people’s views are about sugar, it is still a vital ingredient in the food and drink industries. Sugar is not just a sweetener, it adds bulk, texture, and preserving qualities to many food products, such as jams, cakes, confectionery, and biscuits, which is impossible using artificial sweeteners. Ragus’ scour the globe for the best and most sustainable sources of beet and pure cane sugar for the manufacturing a wide range of sugars products. Our raw materials are soured from certified suppliers. Our Cane sugar comes from African, Caribbean and Pacific countries and our Beet sugar from within the European Union.